Hey, take a look at this great nonprofit webinar New! 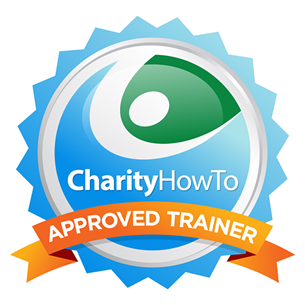 Free Webinar: How To Set Your Nonprofit Up for Social Media Fundraising Success at CharityHowTo! 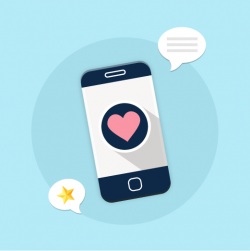 In this 45-minute webinar, social media marketing expert Julia Campbell will dive into these important questions and you will learn how you can effectively leverage social media for fundraising and new donor acquisition for your nonprofit. You will also hear about best practices in the sector and specific tips on measuring the ROI of social media for your nonprofit.